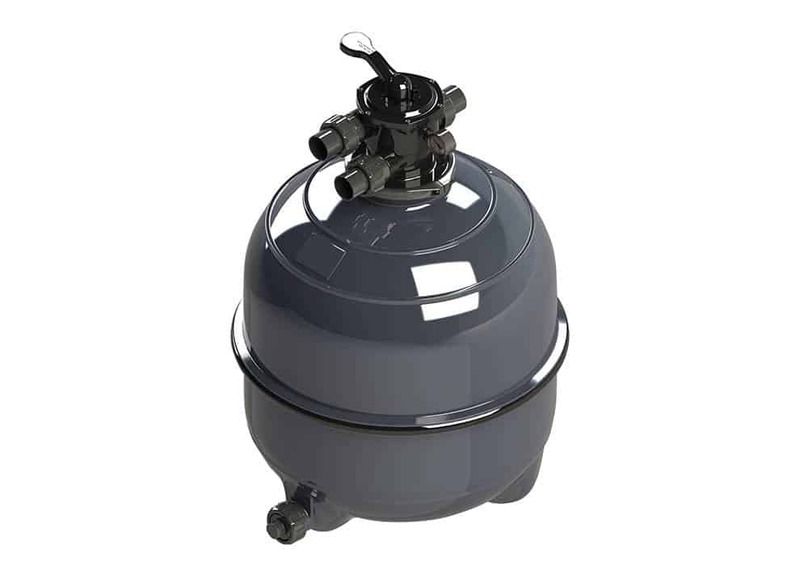 The Pool Filter’s role is to remove the dirt, dust and other particles from your pool. 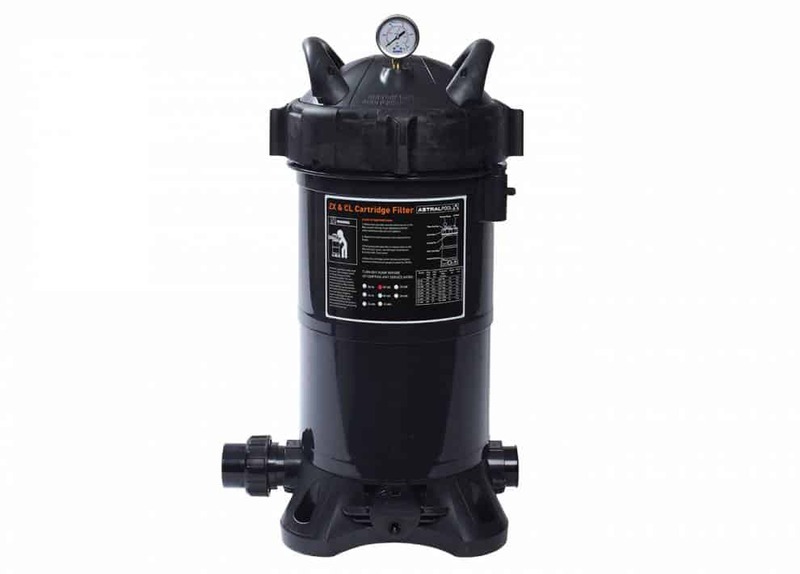 The two main types of filter are Sand Filters and Cartridge Filters. 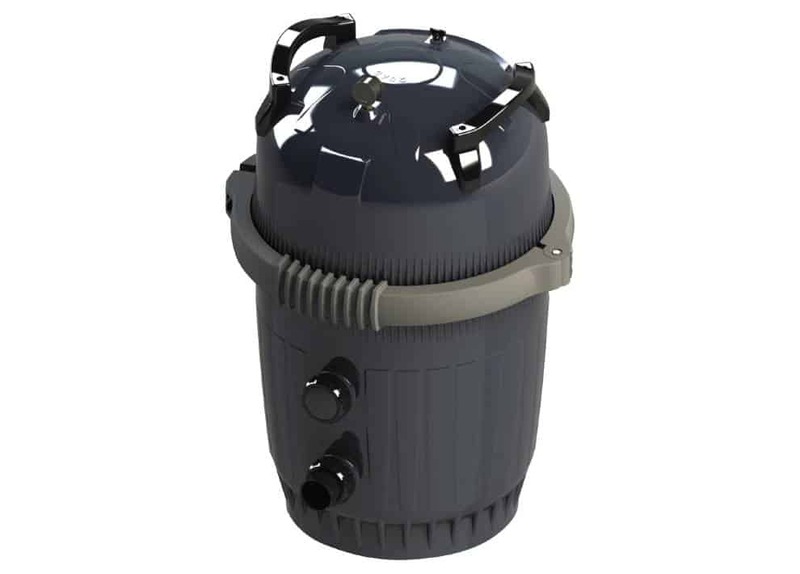 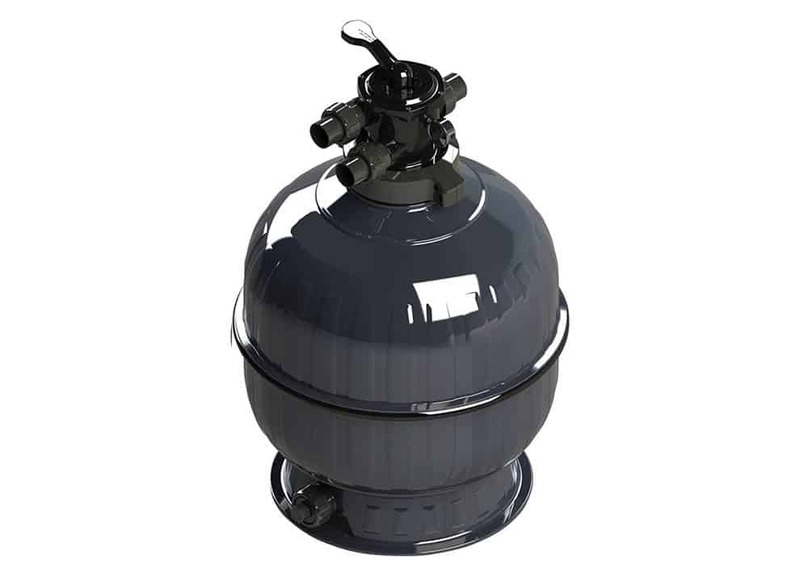 In Sand Filters water passes through sand or glass media for filtration and Cartridge filters use spun polyester wrapped around a plastic core to trap the particles.Both are efficient filtering systems, but require different maintenance routines for their ongoing use. 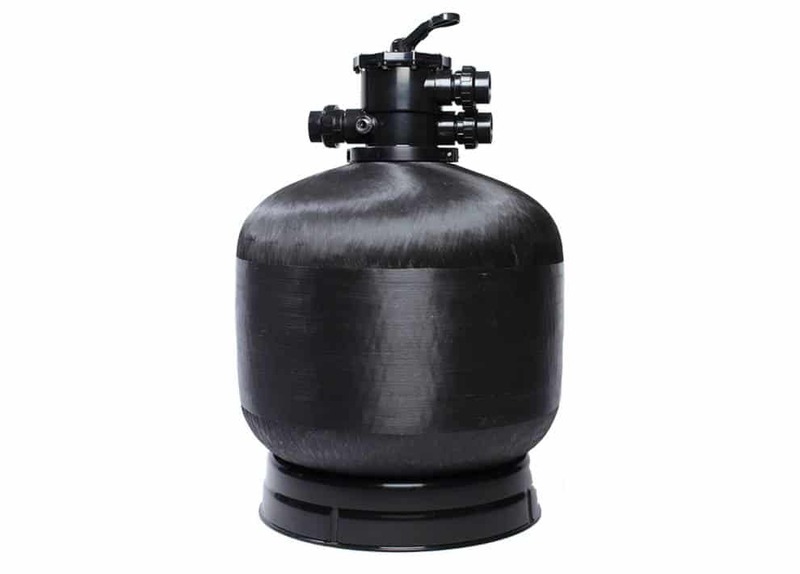 In Sand filters water passes through sand or glass media for filtration and Cartridge filters use spun polyester wrapped around a plastic core to trap the particles.Both are efficient filtering systems, but require different maintenance routines for their ongoing use.